"Denny: One Family's Tree," October 1995: 13. "Malott: One Family's Tree," November 1995: 11. 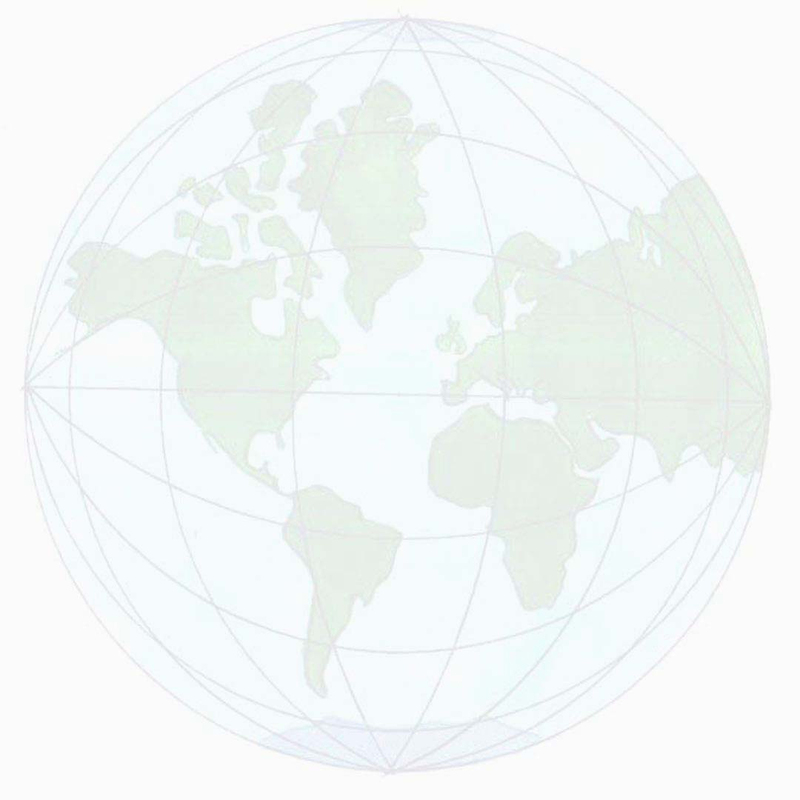 "Madden: One Family's Tree," December 1995: 11. "Wishard: One Family's Tree," January 1996: 11. "Vonnegut: One Family's Tree," February 1996: 11. "The Stouts: From One Family's Tree," April 1996: 11. "The Marmons: From One Family's Tree, May 1996: 9B. "The Carey Family: From One Family's Tree," June 1996: 9. "The Maxwells: From One Family's Tree," July 1996: 9B. "The Mayers: From One Family's Tree," August 1996: 9B. "The Colemans: From One Family's Tree," September 1996: 9B. "The Tarkingtons: From One Family's Tree," October 1996: 11B. "The Malotts: From One Family's Tree," November 1996: 9B. "Theatrical Reunion," November 1996: 9B. "The Schnulls: From One Family's Tree," January 1997: 11B. 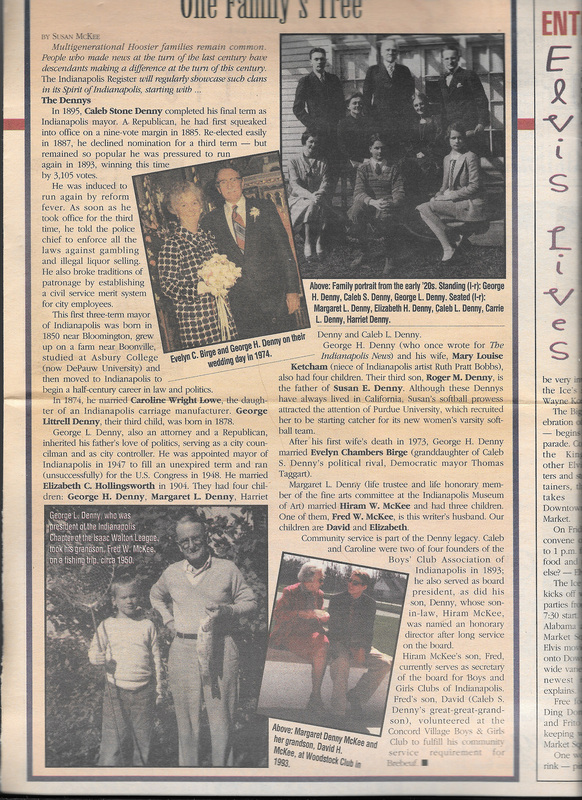 "The Stevenses: From One Family's Tree," February 1997: 9B. "The Appels: From One Family's Tree," March 1997: 9B. "The Bretzmans: From One Family's Tree," April 1997: 9B. "The Deans: From One Family's Tree," May 1997: 7B. "The Roetters: From One Family's Tree," June 1997: 9B. "The Martins: From One Family's Tree," July 1997: 9B. "The McKees: From One Family's Tree," August 1997: 9B. "Family Life Circles: JCC Expansion," December 1997: 20-21.